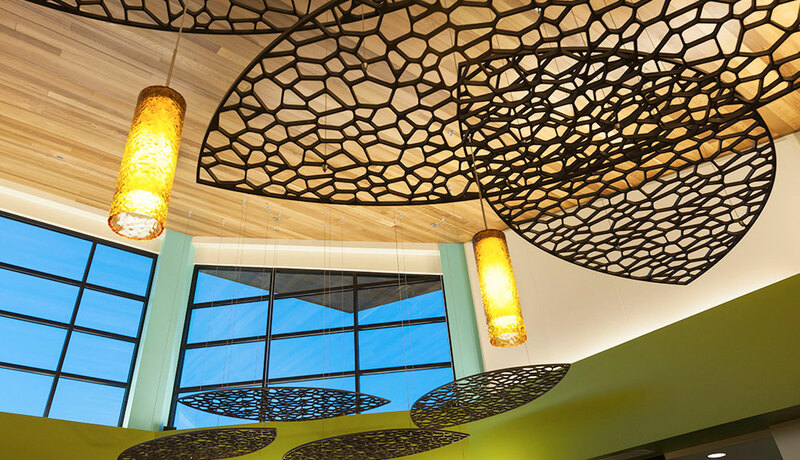 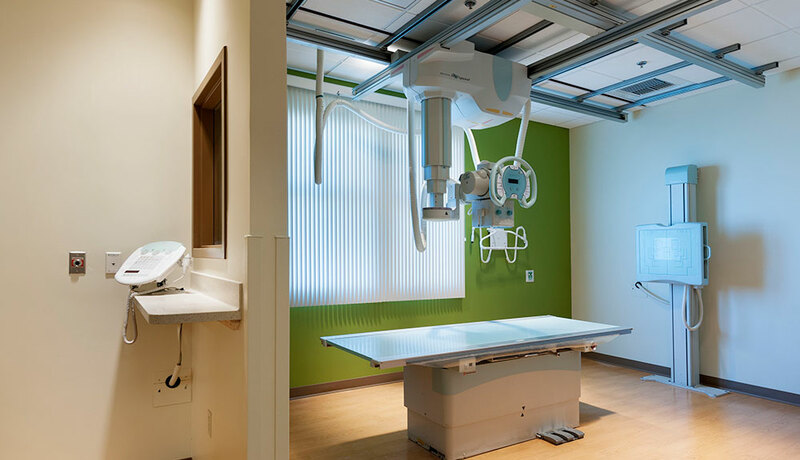 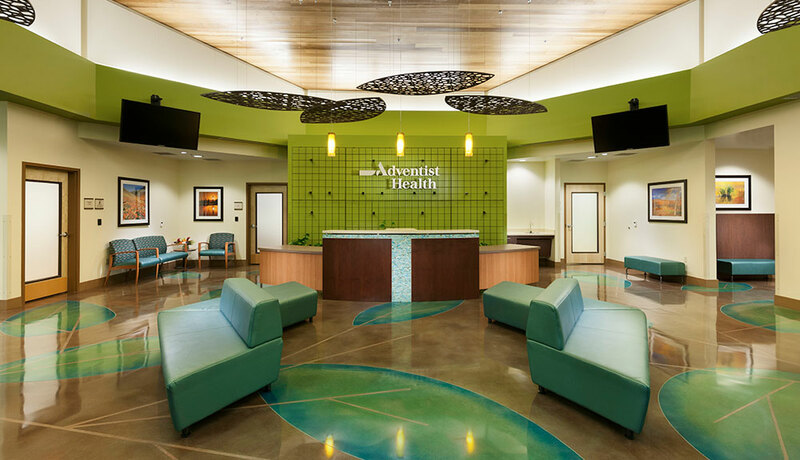 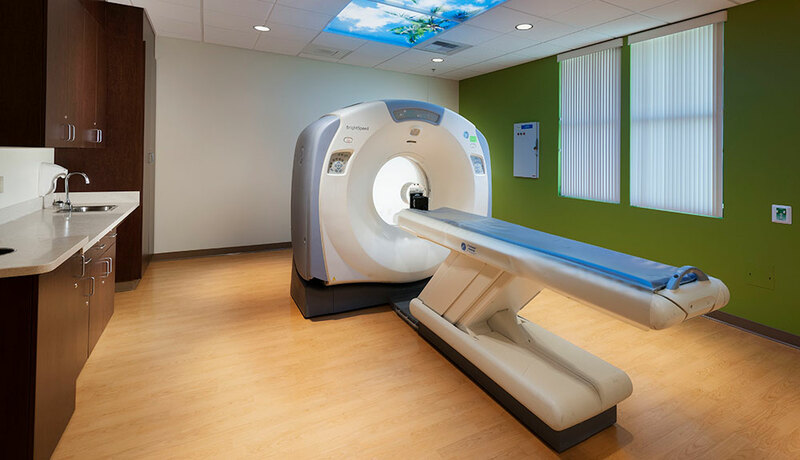 Adventist Medical Center – Hanford was in need of space in Dinuba to provide outpatient surgical and urgent care services to the community. 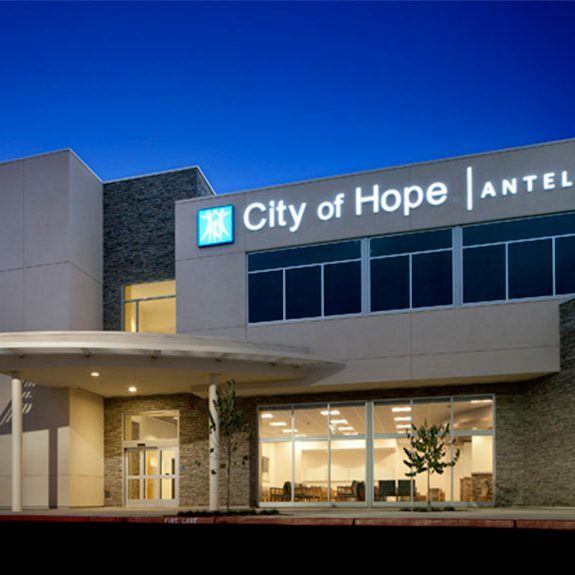 The Dinuba Ambulatory Care Center is intended to meet these needs and to extend Adventist Medical Center – Hanford’s healthcare delivery system. 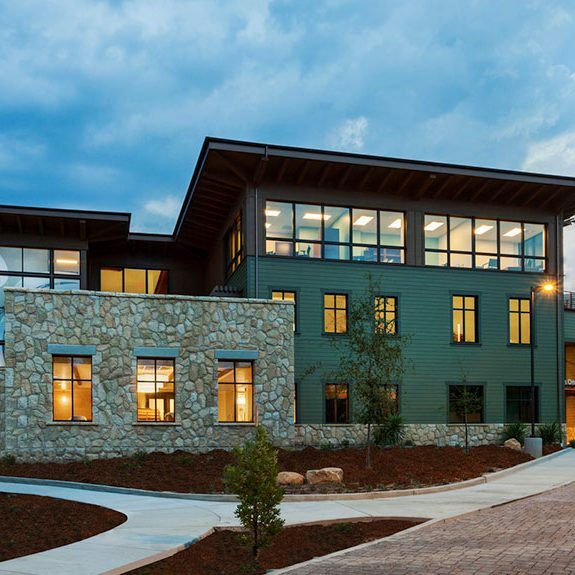 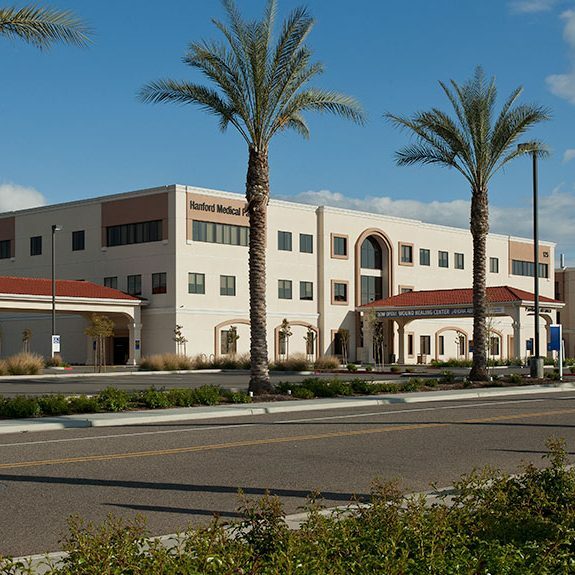 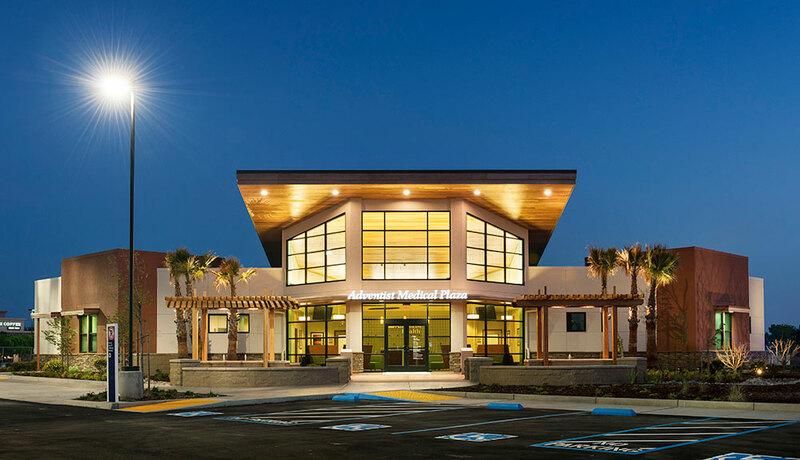 The Dinuba Ambulatory Care Center is an approximately 7,600 square foot, one-story building that provides Urgent Care/Clinic, Imaging, JobCare, and laboratory services to the people of Dinuba and the surrounding community.